The remaining two specialists have warned patients they may be referred to optometrists or sent off island for care. 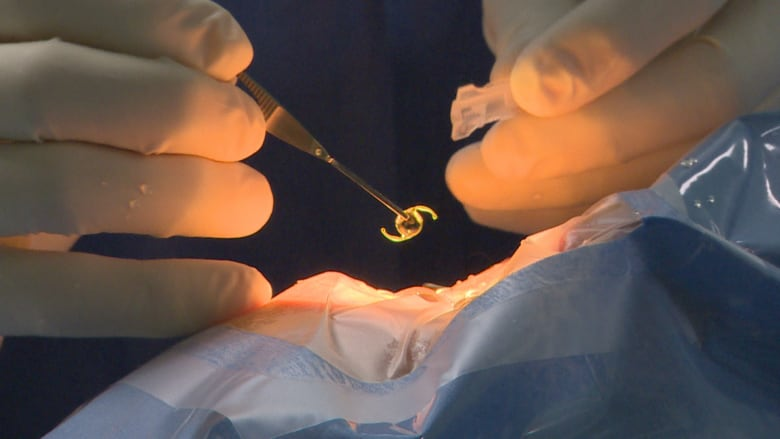 Cape Breton will lose half of its ophthalmologists in the next few months, leaving just two of the eye specialists and surgeons in the Sydney area. Dr. William Snow recently retired and Dr. Saraswati Sivikumar is closing her office in June. 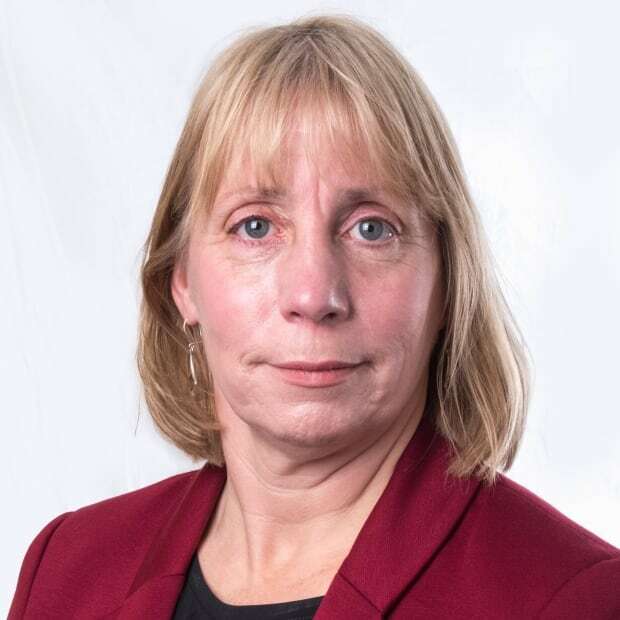 The remaining doctors are now facing an increased workload and have warned patients they may be referred to optometrists or sent off island for care. Unlike optometrists, ophthalmologists can perform surgeries and are considered specialists in eye disease. The national president of the Canadian Council of the Blind said she is concerned about the loss of service. Louise Gillis of Sydney said many people don't see eye care issues as life-threatening, but they can be. "If you're losing your vision or going blind, it can lead to depression and many mental health issues," said Gillis, noting that a loss of vision makes people more susceptible to falls and tumbles. "Injuries in that regard are very high amongst those in the aging process in particular." Gillis also said trips off island to see specialists can be very costly for the visually impaired, who need to be accompanied by a guide or driver. "It's involving the lives of two people, not only one," said Gillis. "Therefore, the cost is gone tremendously through the roof to go off island to get any eye health care." 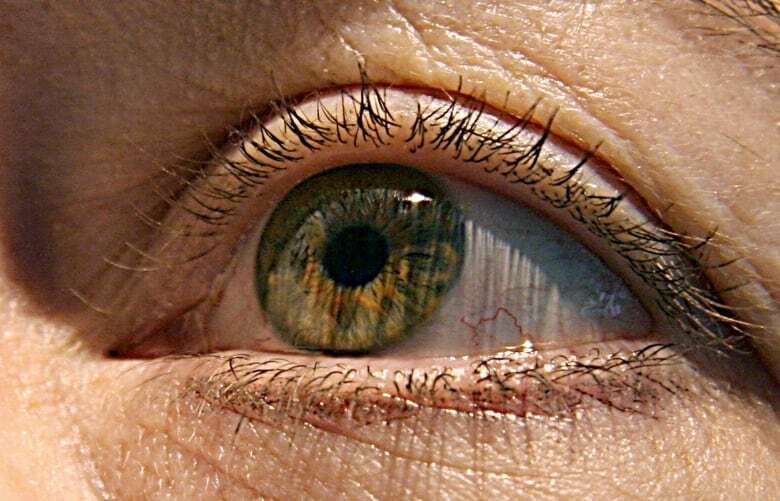 The Nova Scotia Health Authority said it expects a new ophthalmologist will arrive in the Sydney area "fairly soon" to fill an existing vacancy, although spokesperson Greg Boone could not say when. He said recruitment efforts to replace the others are ongoing. In the meantime, Boone said the remaining specialists will continue to see emergency and urgent cases.